Anyone who knows me today might think I am a person not much given to organizational governance or administrative involvement – especially where the Pipers’ & Pipe Band Society of Ontario is concerned. Today, they’d be right. But there was a time I was very much involved in almost every level of the organization: A Toronto Branch committee member as a teen, Branch Vice-President at 19 and President at 20. Organizer of the John Wilson Memorial Recital (and later competition) at the same (very green) age. I was also a long-serving member of the old “Advisory Council” and among the first crop to take the first solo – and pipe band – judging exams. I was as engaged as any member and did what I could as a very active playing (and teaching) member. I think involvement in groups like this cycles through natural peaks and valleys of activity. I say this now so those without context not think it a bit rich that I publish this today. Jim, Bob and I were all like-minded when it came to the subject of solo piping in Ontario 20 years ago. There was a sense that it was fading. We also had a very strong idea that there were a lot of great opportunities being missed: the promotional and educational kind, particularly. From a PPBSO Annual General Meeting a small committee was hatched – that would be the three of us. I drew the short straw and ended up Chair. We met and talked and brain-stormed – and laughed. And from all that came this – the report here today. In reading our recommendations I am happy to reflect that a number of our ideas were adopted: the creation of the PPBSO “Music Board” standing as one. Judging qualifications and associated professional development – and how contests are scored (the “top six” thing) – were all embraced. Equally so, what sticks out is a massive impression of déjà vu. A lot of our stated concerns, the rationale behind our recommendations, might stand as the very same today. It’s not an over-long report. You might quickly scan and decide for yourself. 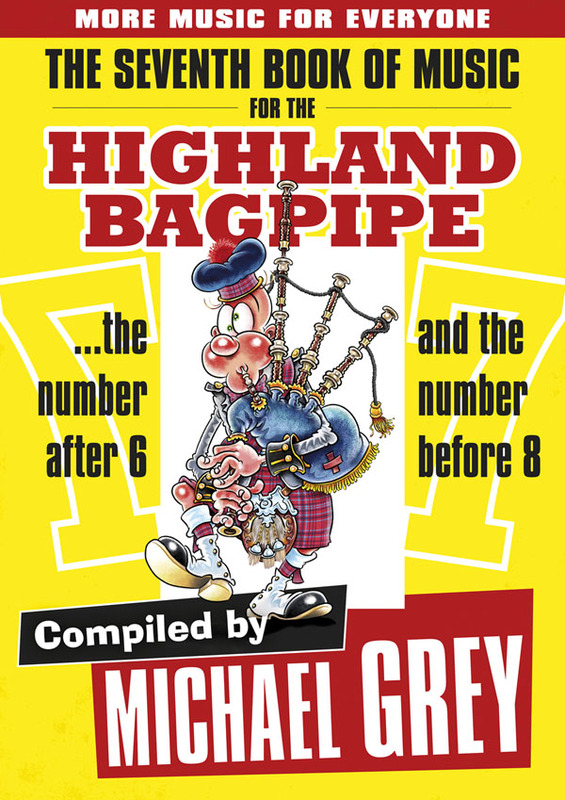 I don’t think we’ve made the lot of the solo piper better, we have a big gap in mainstream promotion and while there’s diligence in getting judges to workshop their way to self-improvement we have no teaching program, at least not one that I know of. And it shows. Still, as an organization that is almost all volunteer, it’s hard to be hard on those who have done what could be done to keep piping afloat. Everyone has done their best. The attached report, too, might stand a light refresh – and revisit. PS. 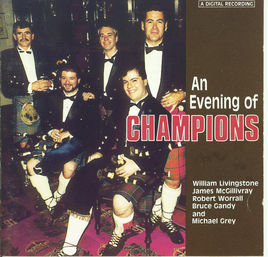 I include the “Evening of Champions” photo not to show off my sizable youthful cheeks. The photo (taken by Iain Donaldson, random factoid) is one that shows the three of us, and was easy to find.